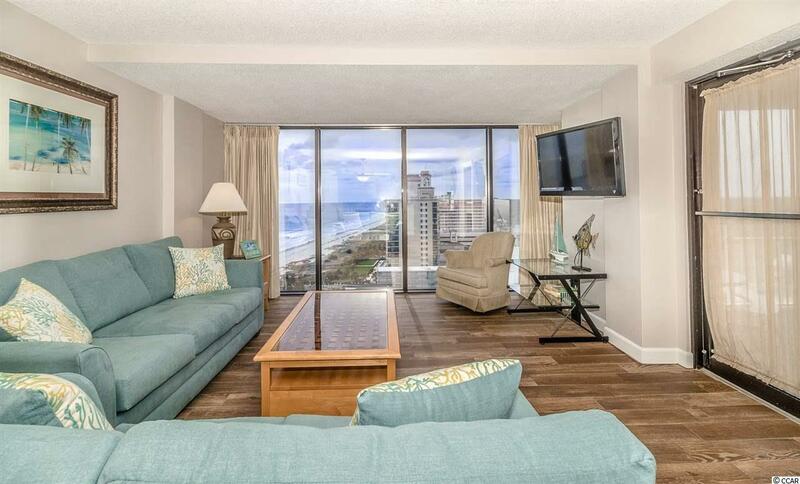 Gorgeous southern ocean views from this 3 Bedroom, 2 1/2 bath condo at Forest Dunes 1601. This unit is freshly painted throughout and located in a quiet residential area of Myrtle Beach. 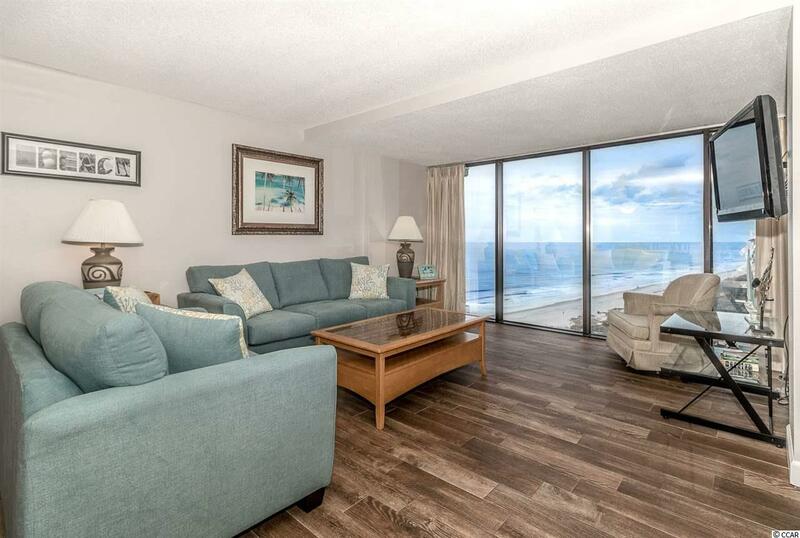 Enjoy the views through the floor to ceiling windows in the living area or smell the salt air and feel the ocean breeze as you enjoy the evening on your private balcony just off the master suite. 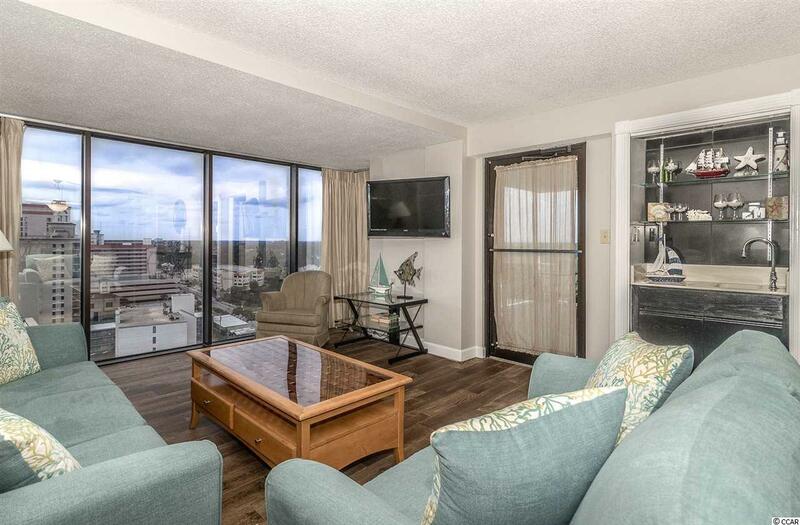 Just out your front door is unobstructed northern views of the coastline. This unit is ready to move into today. Forest Dunes has an indoor/outdoor pool, lazy river and hot tubs. 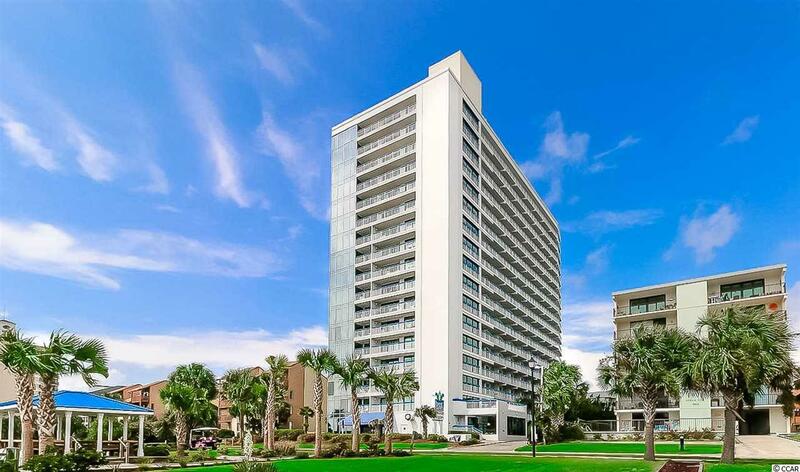 Located a short distance to dining, golf, The Carolina Opry, Myrtle Beach Skywheel, and many other attractions.